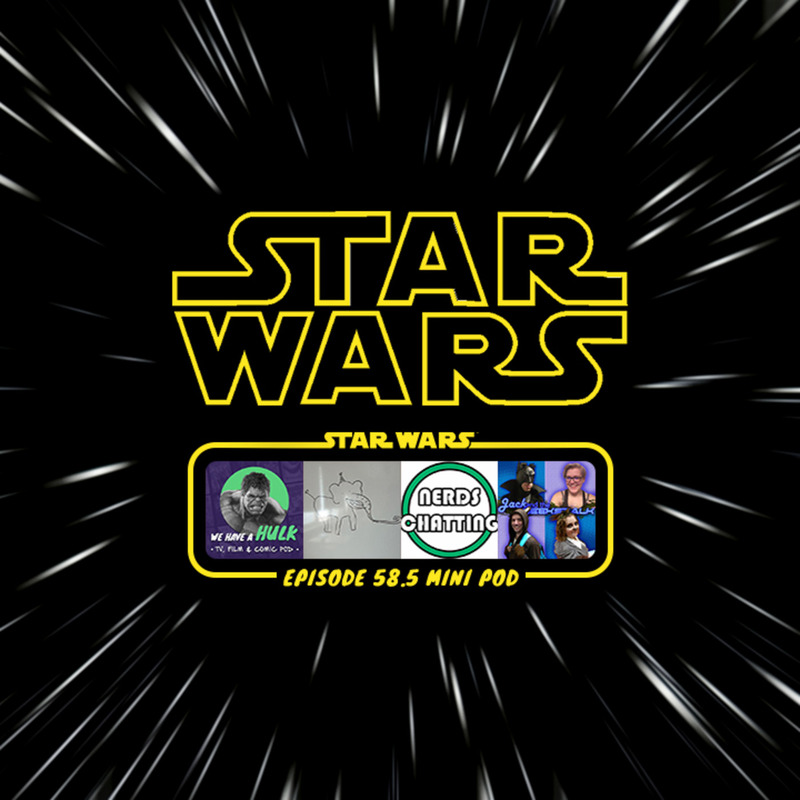 In this mini pod Star Wars Day special we’re joined by Ben from the Nerdschatting podcast, Dave and Lou from the Jack and the Geekstalk podcast and Markus from the themarckoguy.wordpress.com for an extra special Star Wars quiz. Play along to see if you can beat their scores! We also discuss some of our favourite things from the Star Wars films and reveal the favourite Star Wars film Twitter poll results – enjoy!